6 – Visit during off-peak times. If you want to pick up the best deals and lowest rates, then try to plan your trip so that you visit during the slowest times. During the peak seasons the resort prices are raised to their highest levels and there aren’t as many promotions offered, so you can expect to pay the highest rates offered. If you can travel during late January, during September or October and even early December, you can usually pick up pretty good deals. These times are when kids are back in school and aren’t usually the popular travel times. 5 – Shop the vacation promotions. 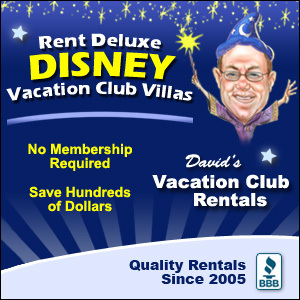 Be sure to check Disney’s vacation promotions that they offer. Many times you can find promotions that offer up to 30% off of your resort stay with select packages or even the coveted and ever-popular Free Dining Plan promotion that gets you a free dining plan with certain packages. These promotions will offer the best deals during non-peak times, too. One key to remember is that Disney typically only allows a set number of rooms at each resort to be eligible for the promotion, so typically you will need to act fast to make sure you get it for your preferred dates. Also, if you have already booked a package and you notice a promotion is offered, you are able to call and have the promotion applied, especially if it saves you additional dollars! Disney won’t automatically apply promotions to existing reservations, but they will if you call! 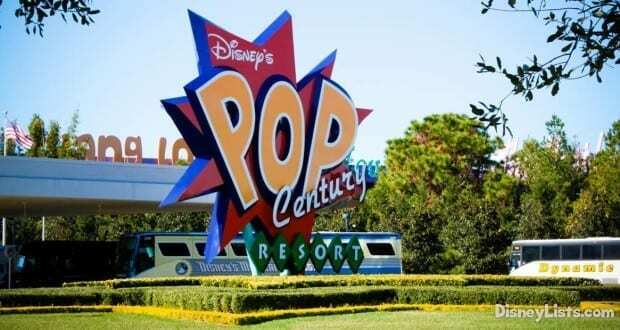 4 – Utilize an Authorized Disney Travel Agent. This is definitely a great way to the best price. These travel agents will work hard to find you the best promotions for your family. Not only that, they will typically keep an eye out for new promotions and automatically call and have them applied so that you can be sure you get the best deal without the work. Also included with their services are usually itinerary planning and assistance with making dining and FastPass+ reservations so you don’t have to worry about a thing. What’s even better… they are at no charge to you. Disney pays for their services and your vacation would cost exactly what it would if you booked directly through Disney, so it is like you get freebies and extra help for no cost to you! 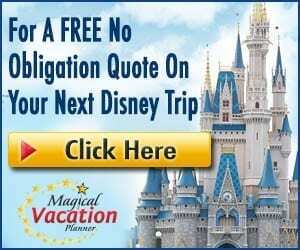 We highly recommend booking with an Authorized Disney Vacation Planner to ensure you are well taken care of and get all the discounts available to you. For more details and help booking your vacation, call our travel partners Magical Vacation Planners at 407-442-0227. You can also get a no obligation, FREE vacation quote by clicking here. Their services are free to you and they can answer any questions you may have. 3 – Make use of credit card rewards programs. Check your credit cards for their reward programs and what rewards are offered. If you have a Disney credit card, you usually get promotional discounts and lower interest rates when purchasing hotel stays. Other credit card reward programs offer gift card rewards that could be used to apply toward the cost of your vacation so that it is less that you are spending out of pocket for your resort stay! Get creative and look for ways for the money you already spend to make more money for you! 2 – Pay for your stay with gift cards. We hope the gift card trick stays around! Buy packs of Disney gift cards at Sam’s Club or Costco, as well as buying them at Target using a Target Red Card. If you do this you typically save around 5% on the face value of the gift cards. You can then use the gift cards to pay for every aspect of your Disney vacation, including your resort stay. 5% definitely adds up to a lot when you look at that savings across your entire vacation! 1 – Stay off property. I really hate this option and I personally wouldn’t pick it since we LOVE staying on property, but if you have a really tight budget, staying off property may be something to consider. There are actually a lot of resorts in the Disney Springs area that are technically on property and not owned by Disney that could also be great options and cost less than Disney-owned resorts. These resorts are great and have great amenities, so it could be a great option for your family. If you love being immersed in the Disney magic, I would try to work out the other cost savings tips to make a stay on property work with your budget!